Start your Independence Day celebration with a refreshing run along one of the most naturally scenic routes on the beach with this event that has attracted scores of active locals and vacationers alike. The 8th Annual Freedom 5k Presented by Sun Realty is a popular racing event that takes place in the heart of the Outer Banks, and which encompasses a beautiful course that launches from the Kill Devil Hills Town Hall. A post-race celebration immediately follows the event, and includes a nice supply of 4th of July appropriate eats – including watermelon, apple pastries, and light refreshments. A one-mile Fun Run also takes place, which is perfect for kids and adults alike who just want a little exercise and a prime opportunity to admire the local views. 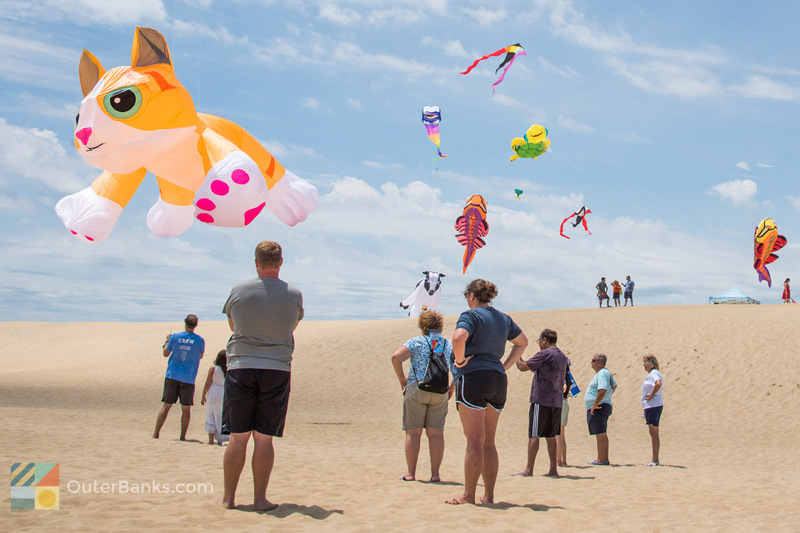 Add a little active exploration to your vacation by participating in this annual event that marks the end of the summer running season on the Outer Banks. The Labor Day 5k/1 Mile is a fun and engaging run that veers through the heart of Kill Devil Hills, and which presents plenty of stunning scenery along the way, and ample reasons to come out and discover this coastal community.